LAS VEGAS, September 18, 2018	(Newswire.com) - The digital advertising industry is growing immensely and spending is estimated to increase by 4 percent each year until 2020. Advertisers must adapt to the ever-changing digital advertising industry and they are no longer talking to brands in the same way. According to a report produced by HubSpot, 63 percent of marketers find generating traffic and leads to be their biggest challenge. Another challenge marketers face is getting consumer’s attention via email, especially in a time when their inbox is a sea of emails, some of which are too spammy to provide consumers true value. Enter Madrivo, a top Performance Network that is taking the industry by storm and helping many Fortune 500 brands find engaged consumers via email. By providing 10+ years of industry experience to household brands, Madrivo has grown an average of 1 million new customers for brands YoY from 2012. This is all while keeping their fraud rate at 0.06 percent, 28 times lower than the industry average. They are helping clients grow their businesses by connecting consumers with insurance services, personal finance companies, home services, education and much more. In the next quarter, Madrivo’s goal is to have extended their reach by 25 percent in market sectors where quality lead generation campaigns benefit both consumers and brands. Contact Madrivo - tackle your biggest marketing challenges with them. Madrivo is an integrated online media firm that has quickly gained recognition as a leader in email advertising, affiliate marketing, and lead generation. 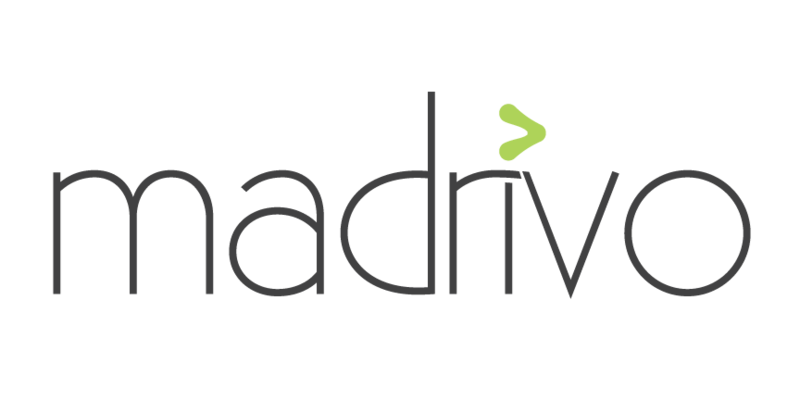 Madrivo offers an unparalleled value proposition to both advertisers and publishers thanks to its impressive analytics, high compliance standards, and the quality and volume of exclusive media in its network. Madrivo created an exclusive, high-performance, invitation-only network by handpicking the highest-performing and most compliant publishers and matching them with quality advertisers who demand the very best from the affiliate marketplace.